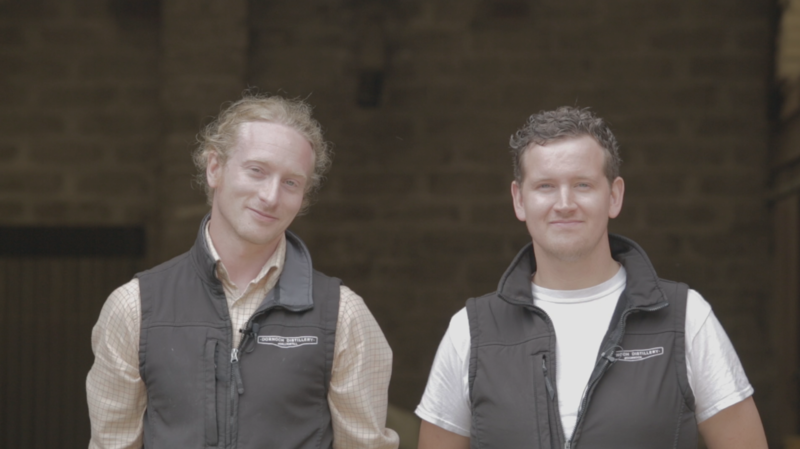 Not content with establishing one of the World’s leading whisky bars in Dornoch, brothers Phil and Simon Thompson have upped their ambitions and started making their own whisky and gin on-site at Dornoch Castle Hotel, forming Dornoch’s first whisky distillery. 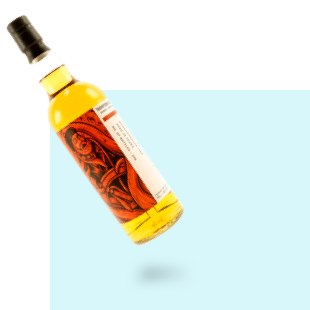 Thompson Bros at Dornoch Distillery was founded following a successful initial crowdfunding round in 2016 which saw 250 whisky lovers from all over the world eagerly put their hands in their pockets to secure hotly anticipated casks of new make spirit from Dornoch Distillery. 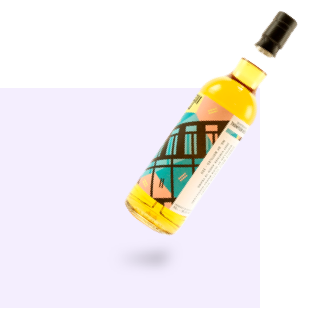 A remarkably successful 2017 saw the team lay down casks of future single malt whisky and launch Thompson Brother’s Organic Highland Gin, available in 11 international markets. 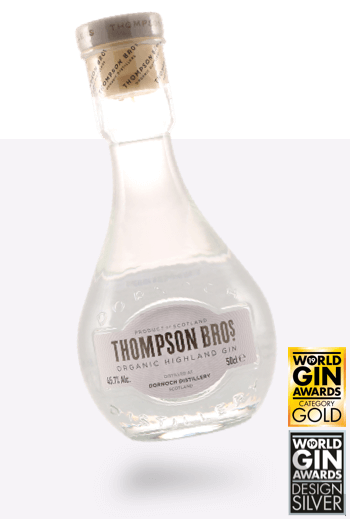 The success of Thompson Bros Organic Highland Gin and the need for more production, storage and distilling space led to the brothers launching the second round of crowdfunding in summer 2018 with the aim of expanding into a larger more versatile site. We hope you can join us on our journey. 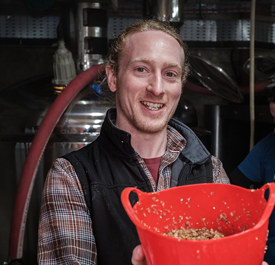 Simon Thompson: yeast enthusiast; doting father; devoted practitioner of distillation; frequenter of thought vortexes. Simon is one half of the Thompson brothers and is the abstract, technical ying to Phil’s traveling, business acumen yang. He is the granite foundation of production knowledge and years of research upon which Dornoch Distillery’s products are conceived and created. He enjoys mysterious beers; questionable podcasts; and dancing as if no-one is watching. Phil Thompson was once called Curly and played bass in a band. 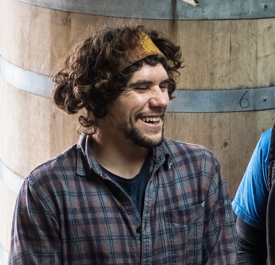 Now he’s called Phil and is doggedly building a family distilling empire. 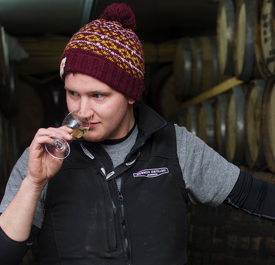 Armed with a ferocious knowledge of whisky and distillation, and in possession of acute nosing abilities, Phil balances his day to day work in the distillery with overall management of the company and a demanding schedule abroad preaching the Dornoch Distillery gospel. He is the world’s 11th most enthusiastic devotee of Highballs; an out and proud connoisseur of red trousers; and Sutherland’s leading specialist on Buffalo Mozzarella. 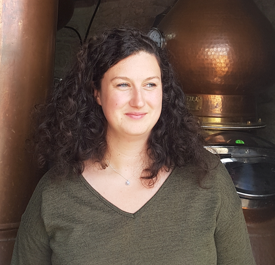 Also has curly hair, yes there is a theme here at the Dornoch Distillery. After graduating with a degree in International Tourism and Hospitality Management, Vhairi went on to work in Australia where it soon became apparent that her future would revolve around alcohol. 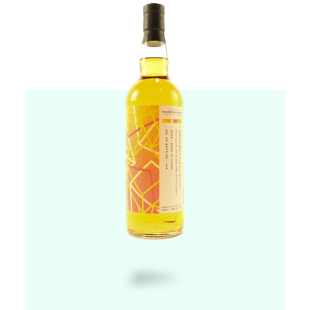 Vhairi is involved in all aspects of the making of gin and whisky other than physically making them. When not at work Vhairi likes to get a minimum of 914.4 metres above sea level (AKA climbing Munros) between her and the boys.